Sunday July 3rd is a new moon and Near East Yoga will be closed. 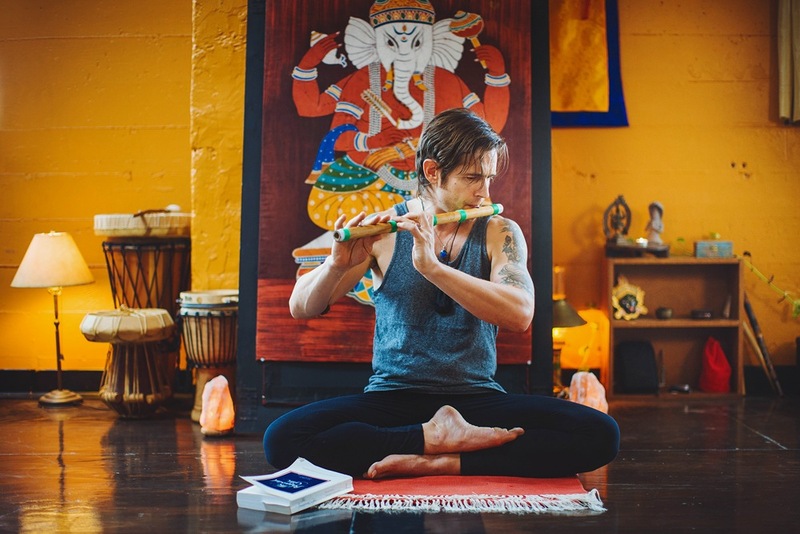 The 5:30pm Mysore is “open”– please inquire for details. The 7pm Led-class is preempted until the following week. Everyone have a safe and fun Independence Day. 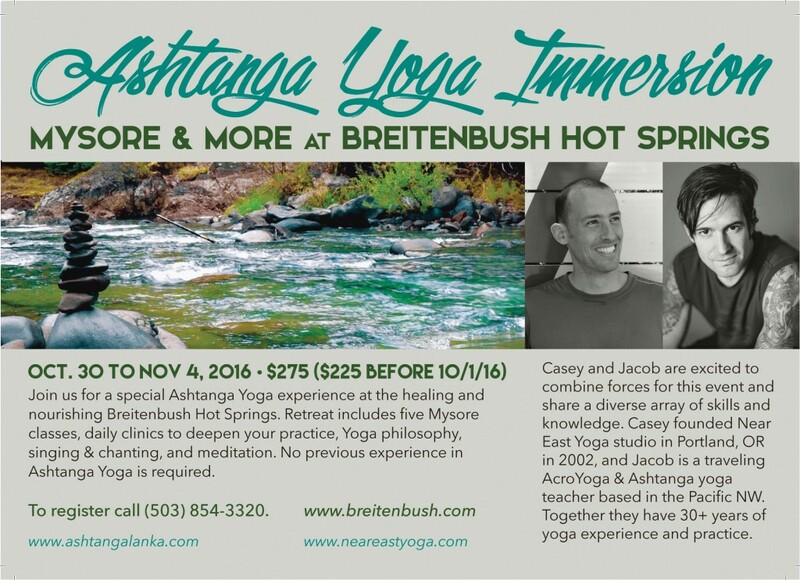 “Mysore and More” Britenbush Hot Springs Retreat with Casey and Jacob. Sign up soon by booking your lodging with Britebush. October 30th to November 4th.